On Monday’s Houston Matters: The cleanup continues at ITC. 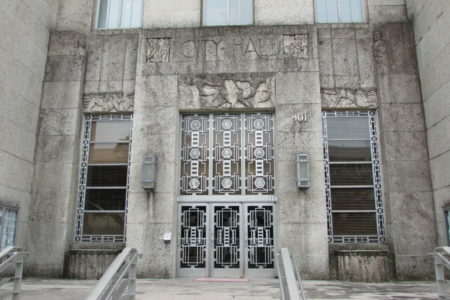 The city controller weighs in on the potential for layoffs. 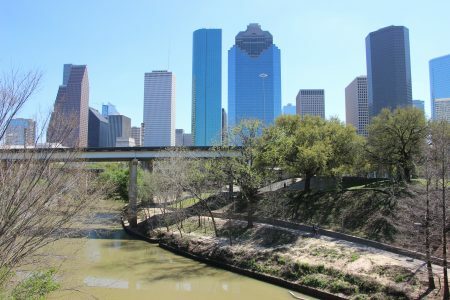 A report says the housing crisis puts Houstonians at risk for future flooding. A local veterinarian answers your pet care questions. And we learn about the Cougars’ trip to the Sweet 16. 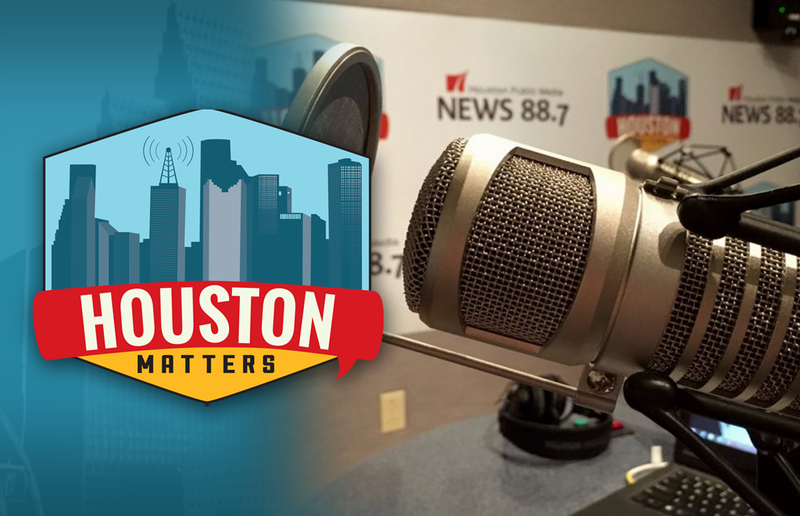 On Monday’s Houston Matters: We get the latest on cleanup efforts a week after the fire at the ITC chemical facility in Deer Park. 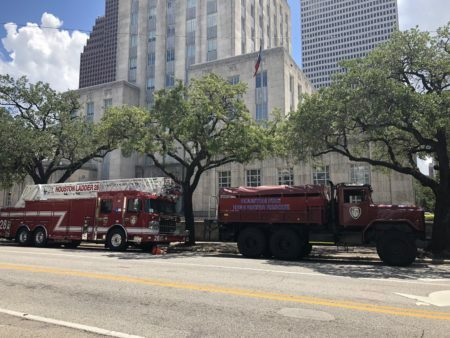 Then Houston Controller Chris Brown says the city’s financial situation is just as dire as the mayor suggests given the implementation of Proposition B. Also this hour: A new report says the city’s affordable housing crisis puts many Houstonians at risk for future flooding. We take a closer look. Then, veterinarian Dr. Lori Teller answers your pet care questions. And the Houston Cougars are headed to the Sweet 16 in the NCAA tournament. Jeff Balke updates on that and other local sports stories.